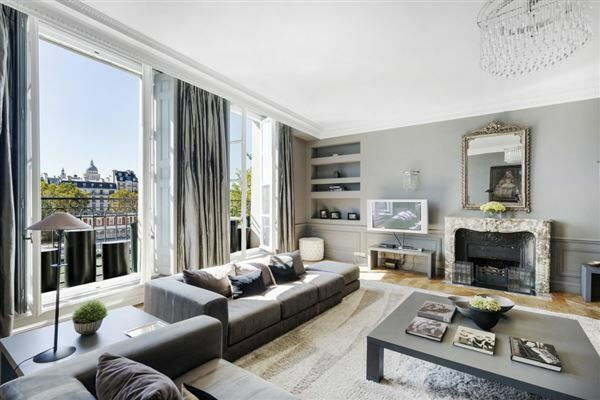 Quai d’Orléans. 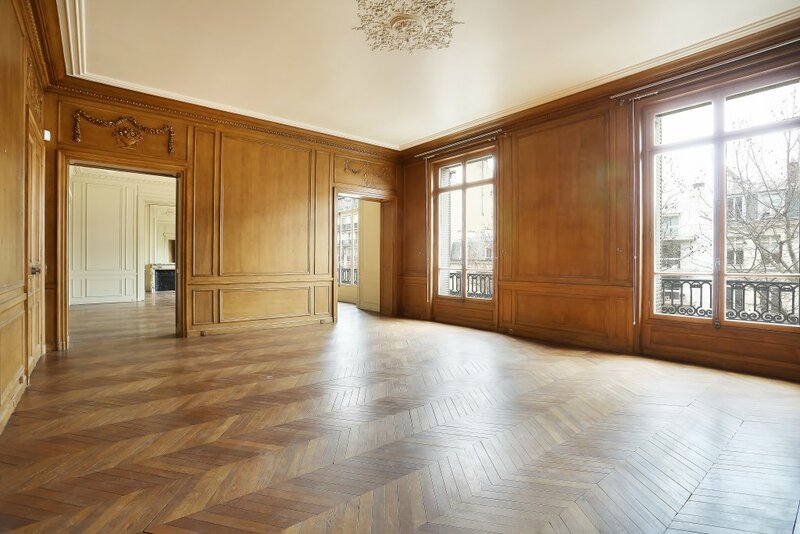 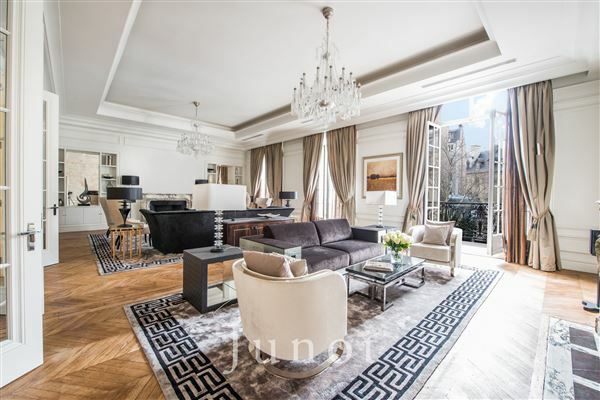 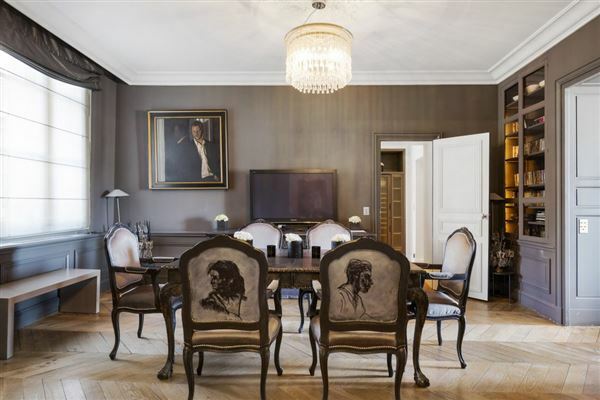 This exceptional apartment on the second floor of a superb 18th century building is fully south facing, and enjoys open views of the Seine and many of the capital’s iconic landmarks. 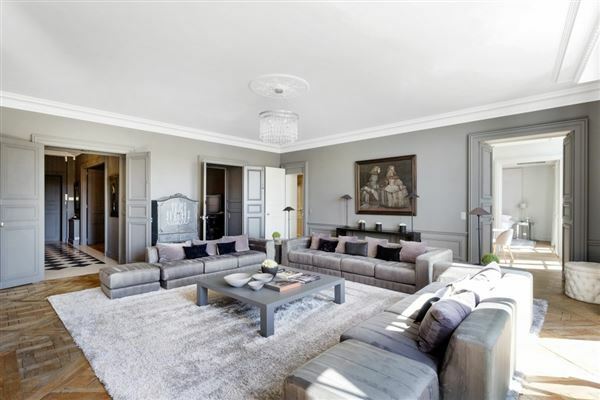 200 square meters of elegant floor through living space oozing with period charm includes a magnificent living/reception room, a dining room, a spacious kitchen, a study and three bedrooms. 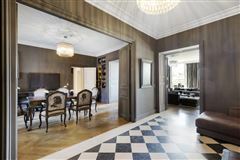 Superb period features include parquet flooring, mouldings and a fireplace. 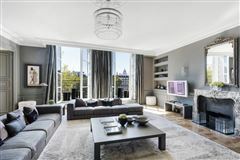 Sold with a studio apartment. 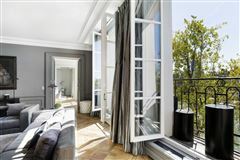 The building has a caretaker, and is equipped with a lift. 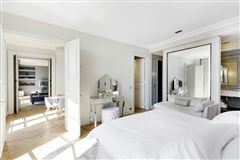 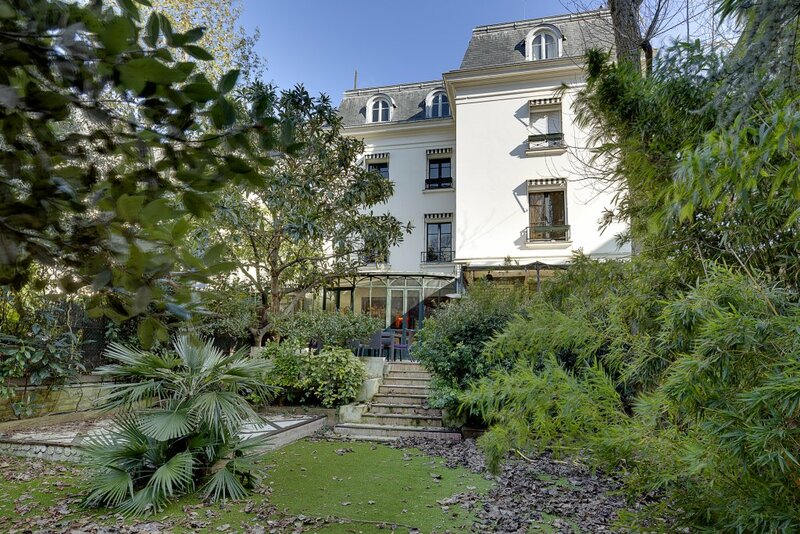 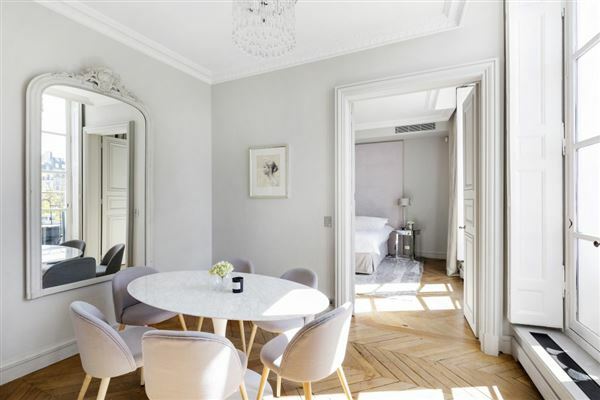 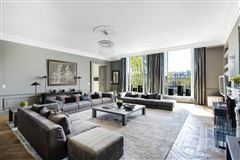 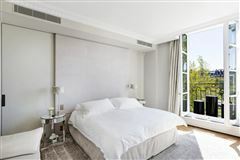 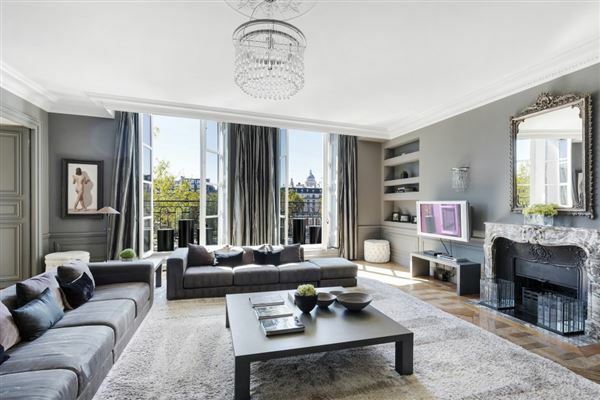 A stunning property on historic Ile Saint Louis, one of the capital’s most desirable locations.